Modular optical recognition system for multi-functional flatbed machines for industrial usage in exact-outline digital finishing processes. With certain materials, using a routing spindle is not a viable option. Thin or flexible material is not robust enough to be routed successfully. The force from the router bit tends to cause a lot of distortion in the material and therefore delivers a poor accuracy and edge quality. For these types of material an oscillating knife is the perfect solution. The tangential knife is the more robust of the two options, intended for processing heavier, thicker and harder materials than a traditional drag knife can accommodate. A selection of easily interchangeable blade cartridges allow a wide range of material to be processed. Full directional control of the blade allows straight edges, sharp corners and all radii to be cut cleanly and accurately. Shandong U-MAY CNC Technology CO., LTD. 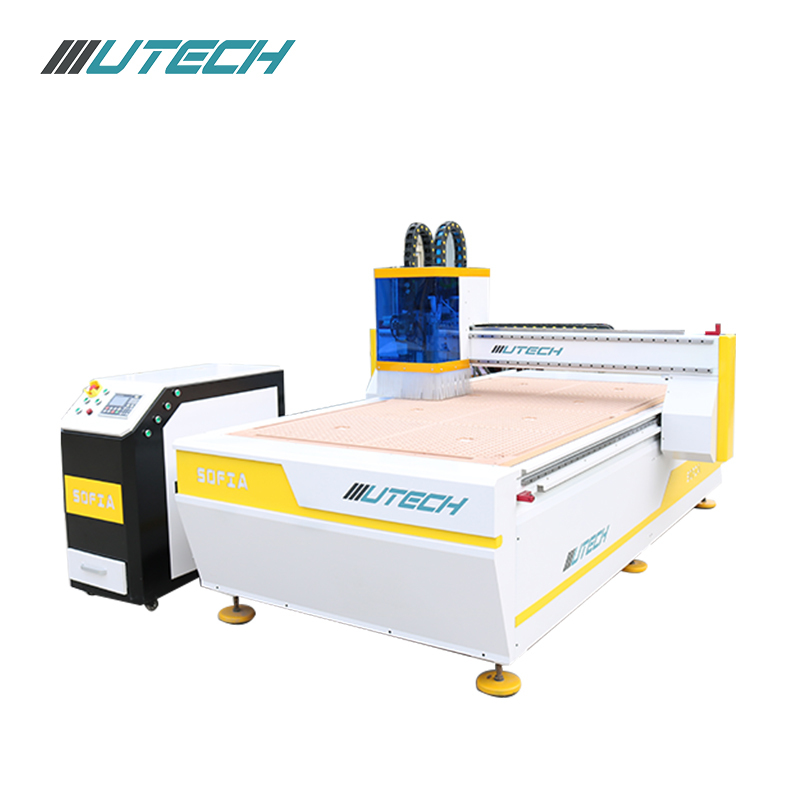 Specializes in the research, development, production of CNC MACHINE. 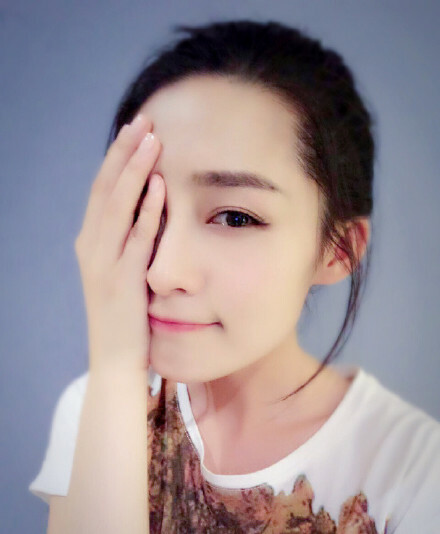 Our brand [WIN" has a considerable reputation in the domestic similar products, which has been widely used in wooden furniture, advertising, craft gifts, packaging and printing, logo and etc. Our products have been exported to many countries and regions such as Europe, Russia, Asia, Africa. 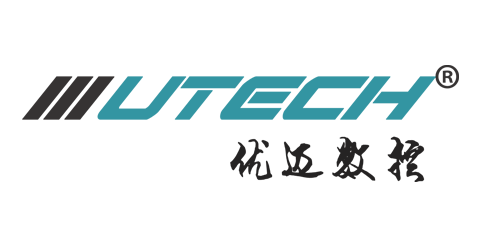 We are committed to the enterprise management philosophy [Integrity-based, constantly innovation, effective communication, quality services" and the goal of [Technical service customer", but also great attention to product design, manufacture, installation, adjustment. We will still try our best to maintain one-stop professional service. 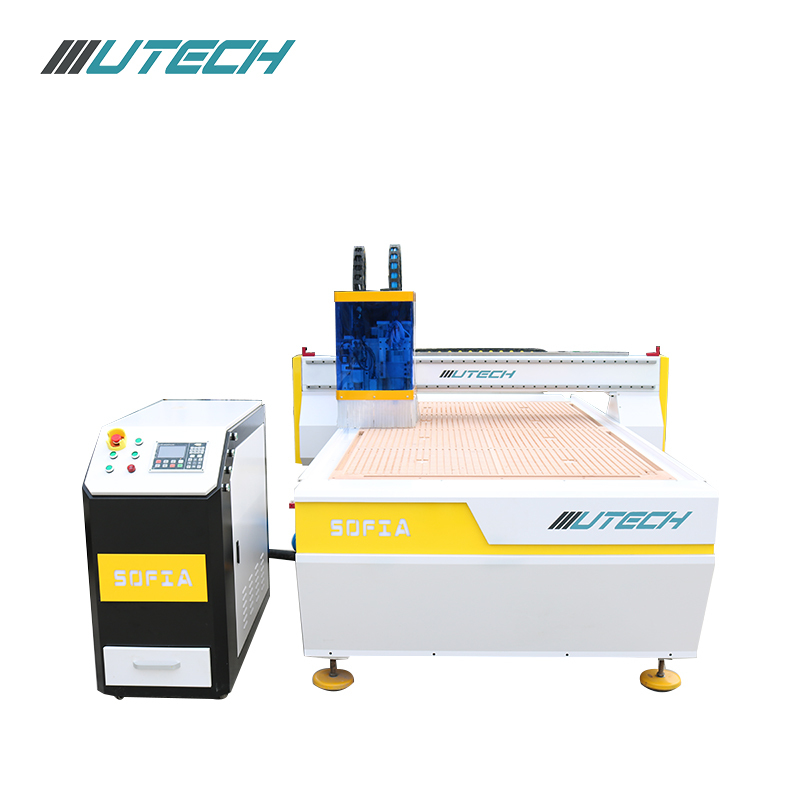 Looking for ideal Oscillating Knife Cnc Router Machine Manufacturer & supplier ? We have a wide selection at great prices to help you get creative. 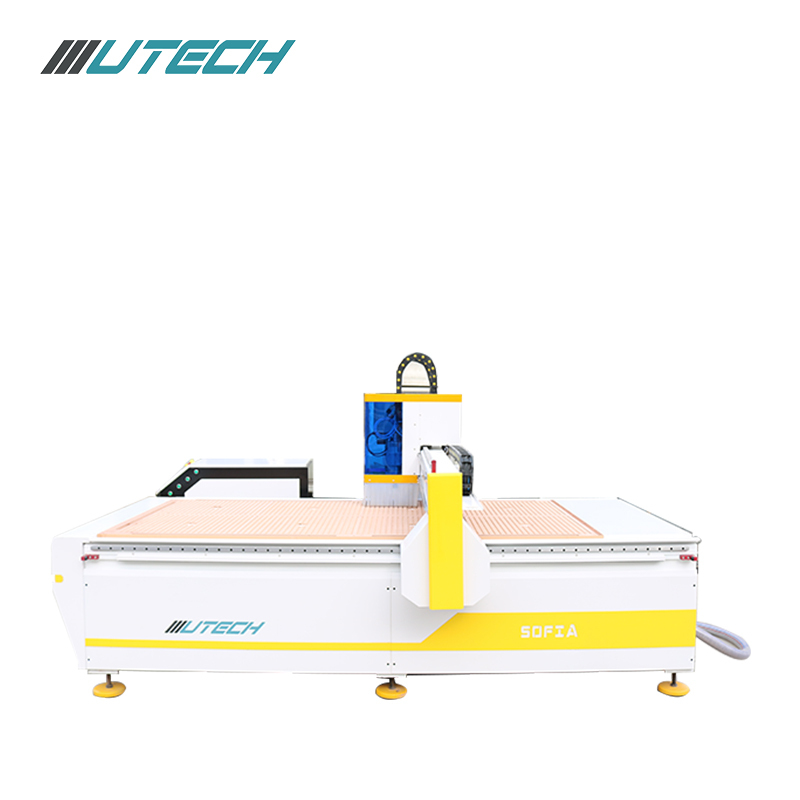 All the Cnc Router Machine Double Head are quality guaranteed. 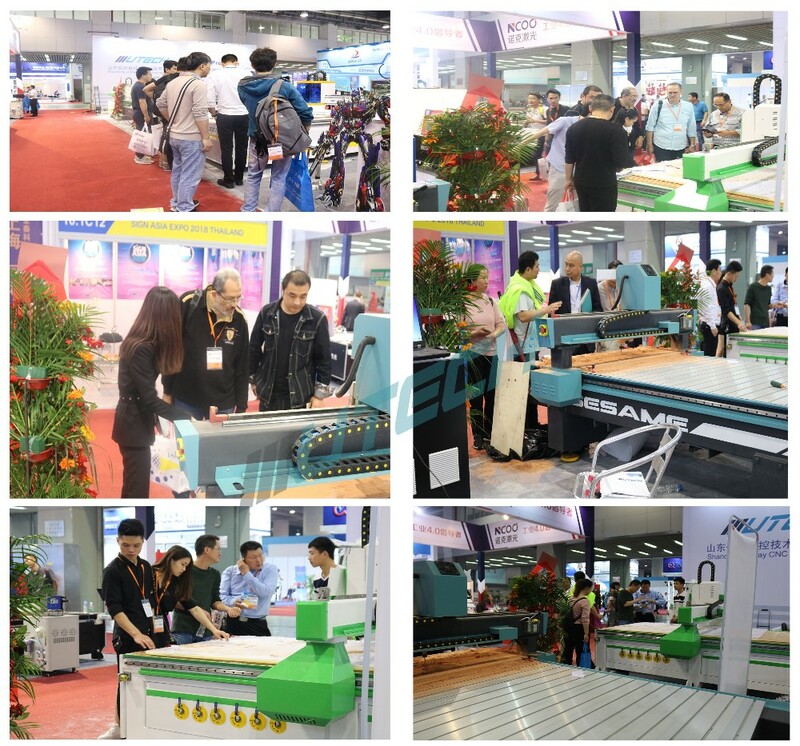 We are China Origin Factory of Vision Cnc Router Machine. If you have any question, please feel free to contact us.